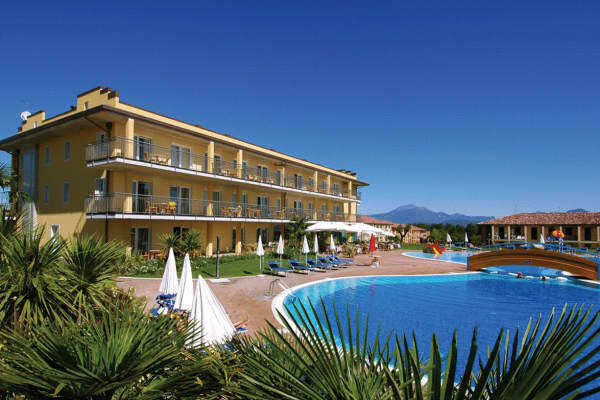 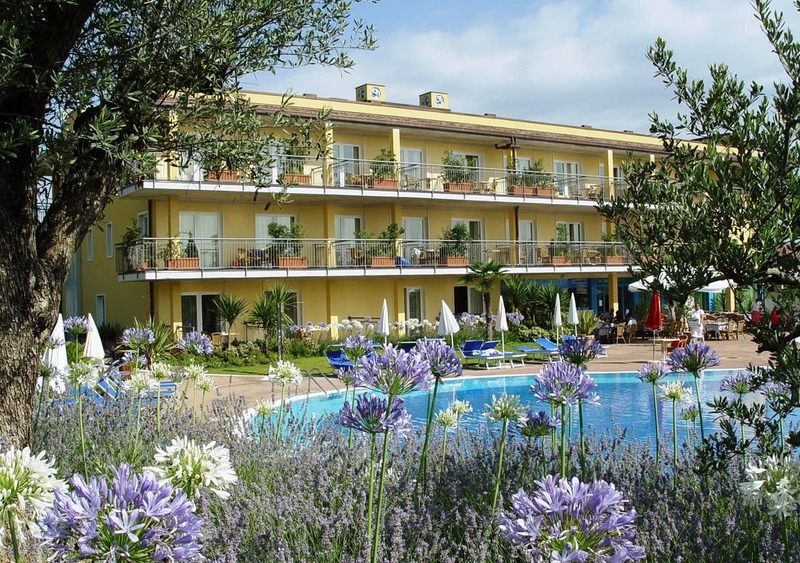 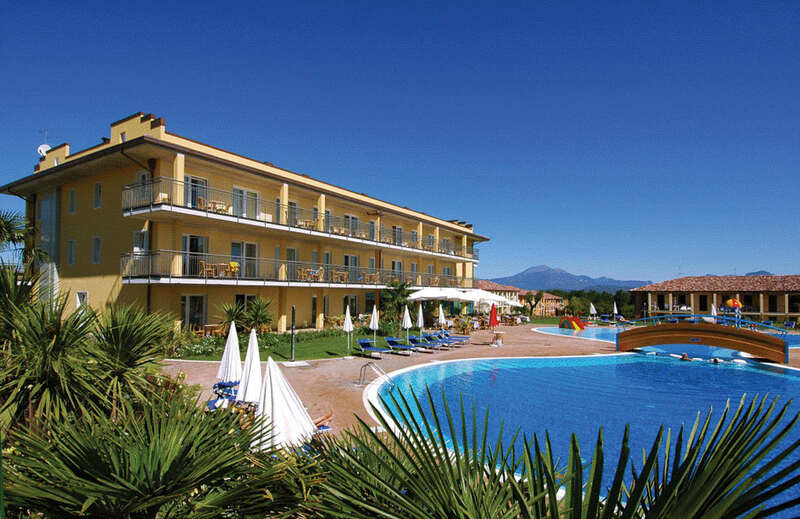 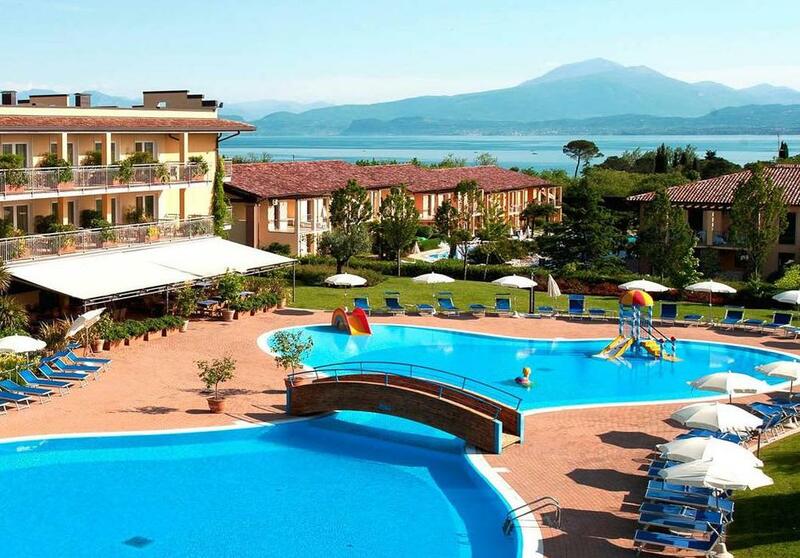 Hotel Bella Italia is the perfect solution for those who are looking for a holiday to suit every member of the family. 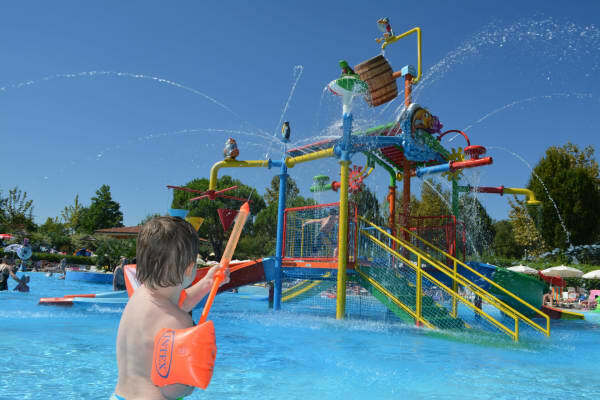 With fantastic facilities for kids and parents alike, guests of all ages love it here. 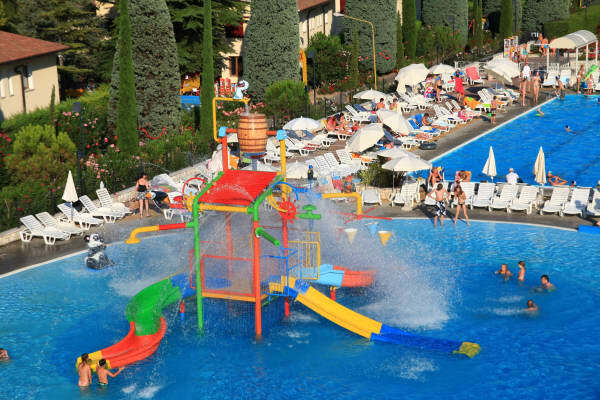 Situated within the vibrant Bella Italia resort, the hotel is particularly well equipped for those travelling with little ones, but ensures that adults are just as well looked after too. 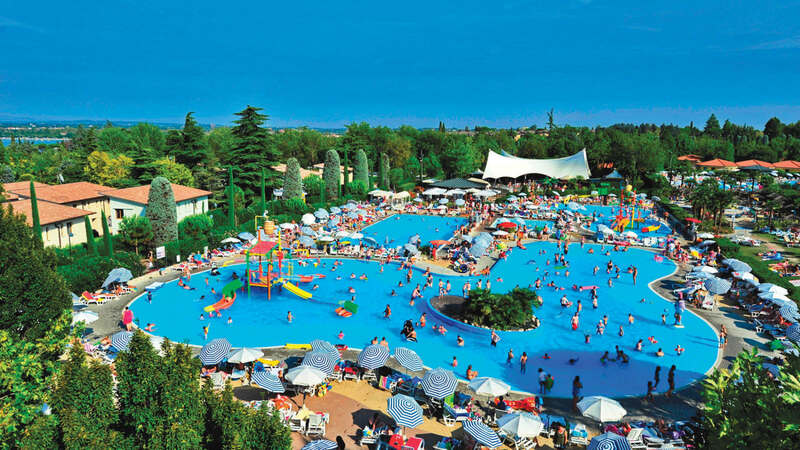 There is an outdoor swimming pool suitable for adults and children and there is plenty of space for sunbathing, with sunbeds and parasols available. 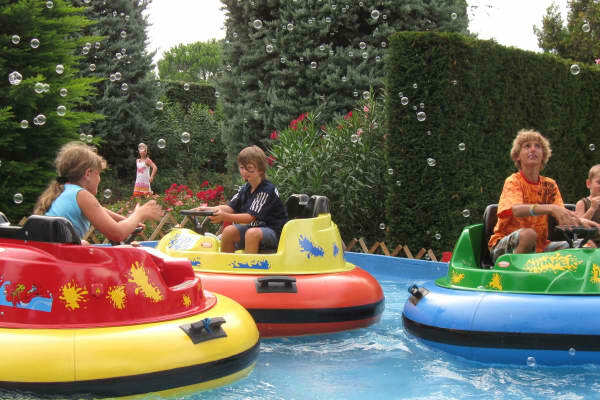 There is also a ‘Fit & Fun’ wellness area that comes complete with water games, whirlpool, sauna, relaxation area and gym. 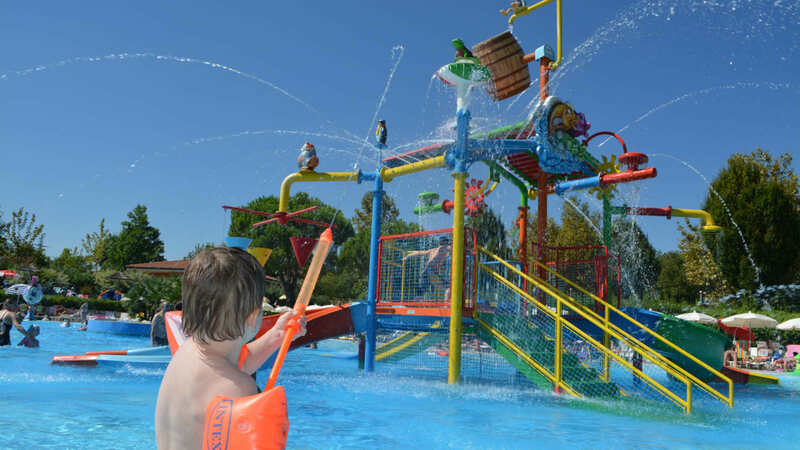 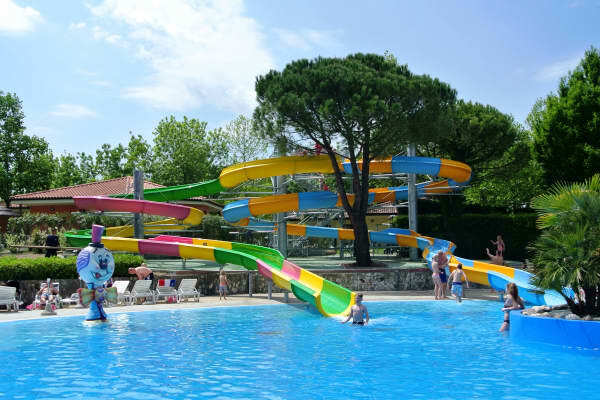 Guests also have the added bonus of full access to the fantastic Camping Bella Italia complex, one of the largest and best-loved family holiday locations we have on offer. 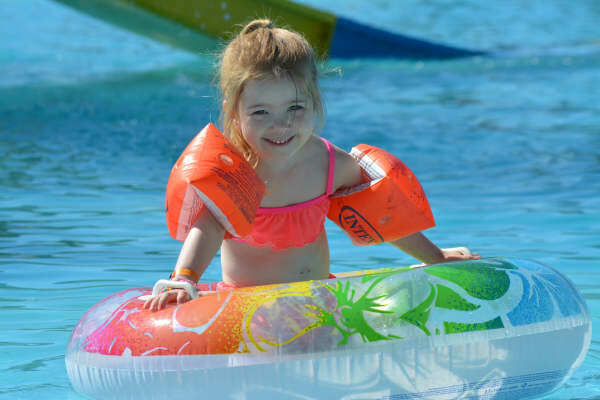 Highly popular each year with our clients, there are a huge range of facilities on offer for both young and old including regular entertainment for kids and no fewer than 5 swimming pools complete with lifeguards and fun water slides. 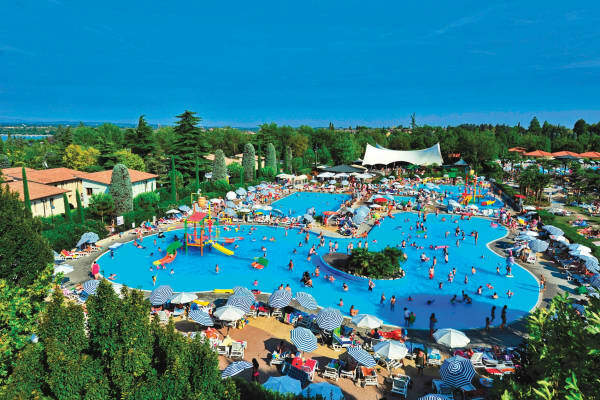 Guests will also find tennis courts, water sports facilities, volleyball, basketball courts and an ice-cream parlour, plenty to keep all ages very happy indeed. When it comes to dinner time, guests can choose to eat in the hotel’s restaurant, a rustic and traditional style spot where guests can select from delicious traditional and international options. 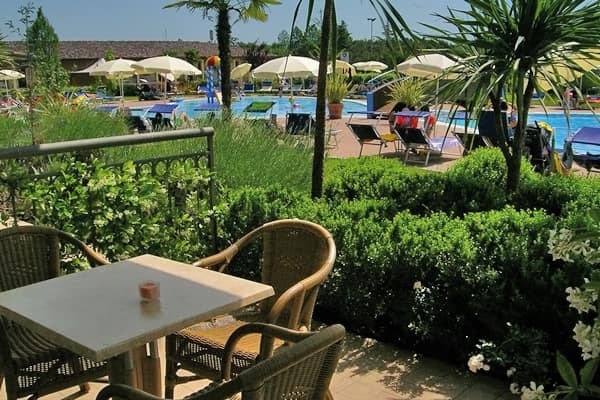 There are also dining options in the Bella Italia complex, if you fancy a change, not to mention the countless restaurants that can be found in the beautiful picturesque old town of Peschiera. 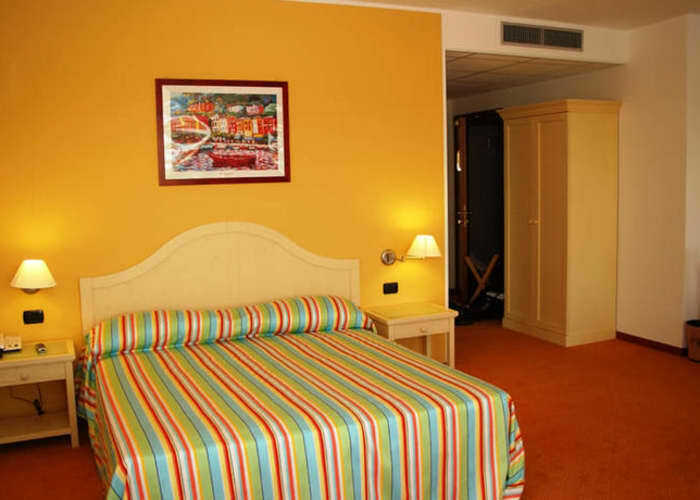 The Connecting Rooms are great for families. 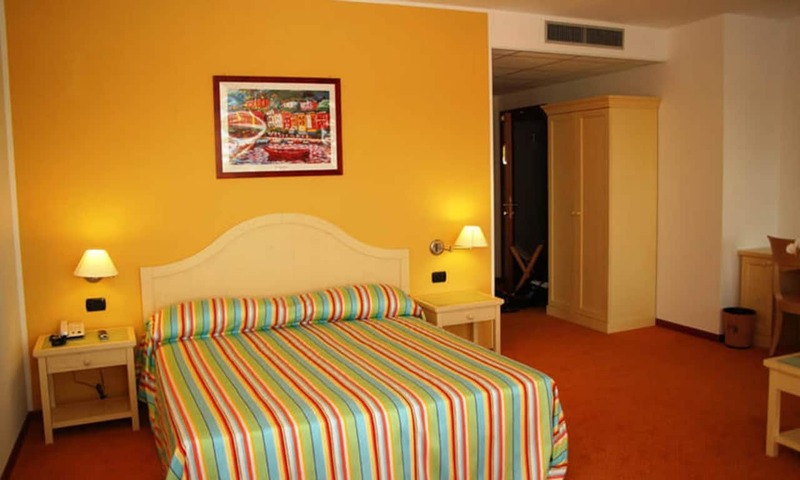 There is a room with twin beds and an adjoining room that has 2 single beds, suitable for two kids under the age of 15 years old. 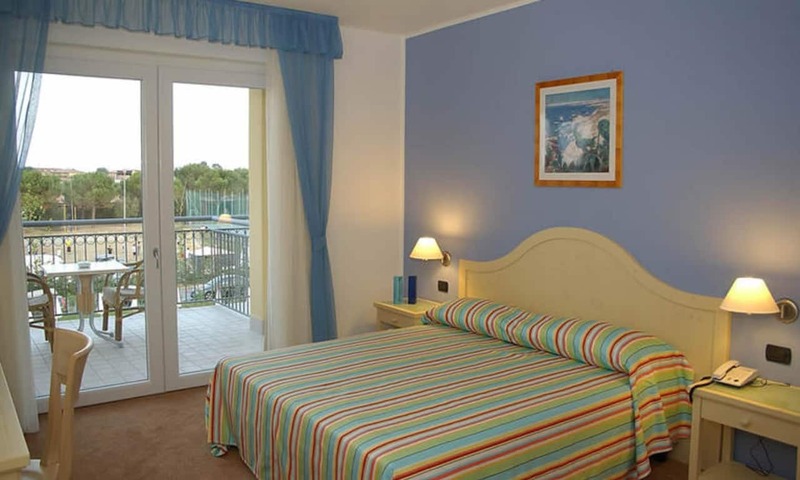 The Double Room can accommodate two adults in a twin or a double bed and there is a further sofa bed, suitable for 1 child under the age of 12 years old. 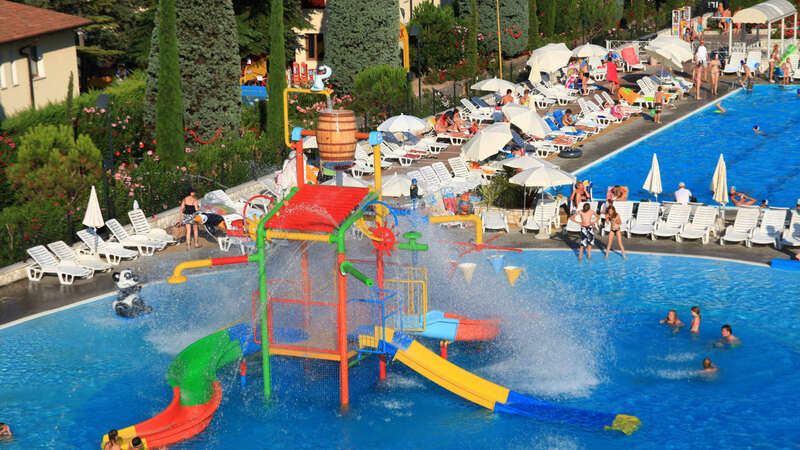 Not suitable for 3 adults. 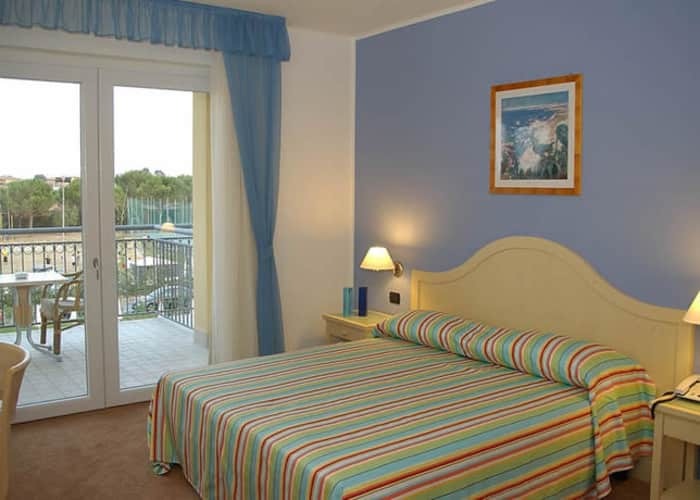 The Bella Italia Hotel Rooms are located just a minutes walk, by a traffic-free street, away from the pebble beach on the lake. 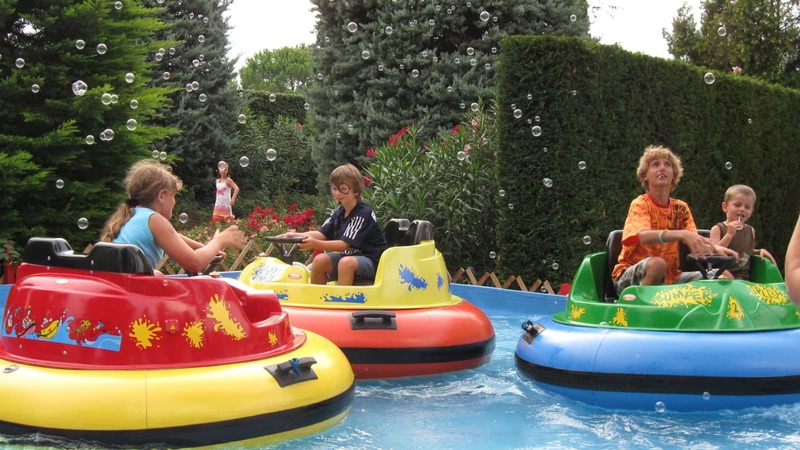 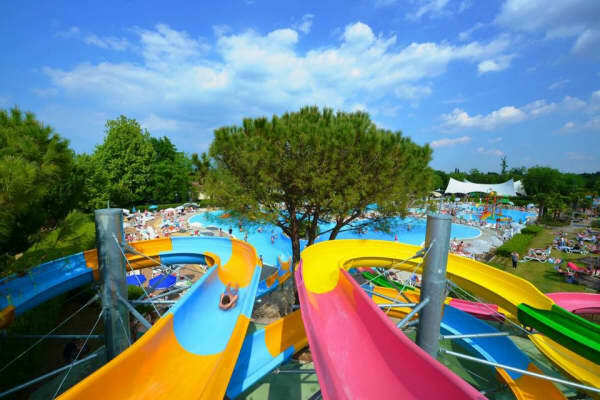 You are also within easy reach of the historic centre of Peschiera and Italy’s most famous amusement park Gardaland is just 5km away and well worth a visit.